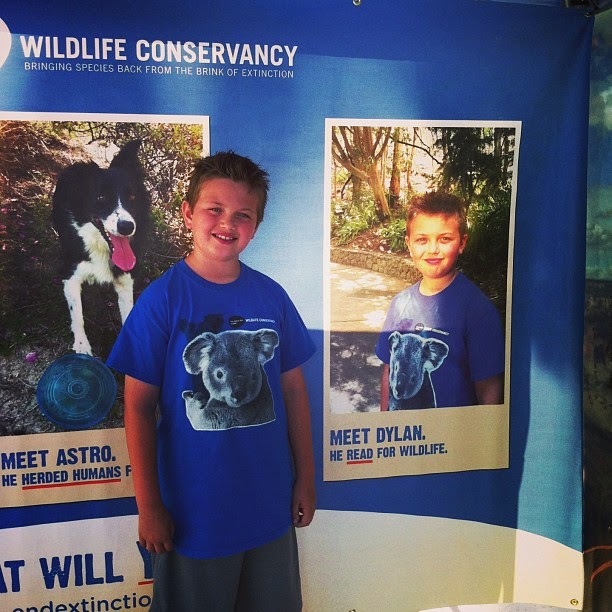 Life with Dylan: Think globally, but act locally. 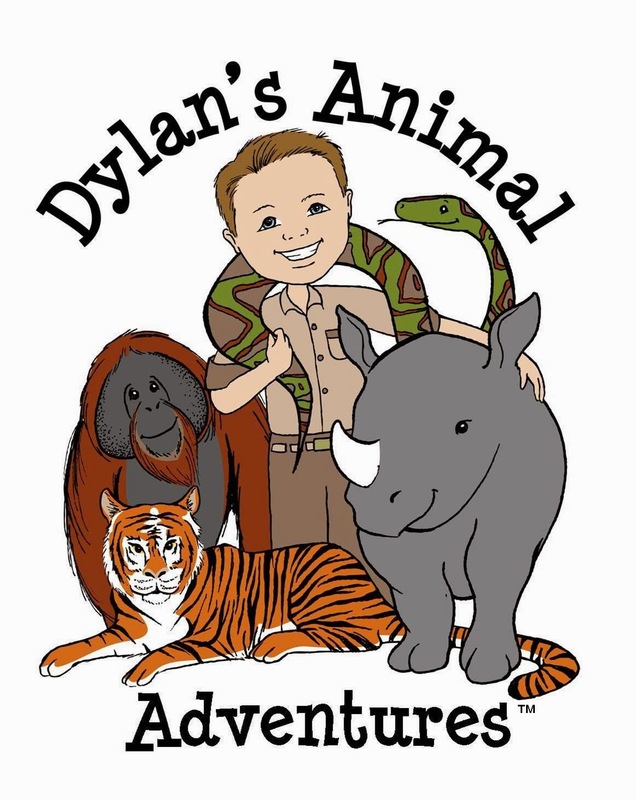 For the past two years Dylan and I have been involved in fundraising for one of our favorite non-profit organizations. So involved, that I can't remember a time that we were not raising money for one thing or another. Cans for Critters, Reading for Wildlife, Tiger Trail, a new home for the Amur and Snow Leopards, and so on. 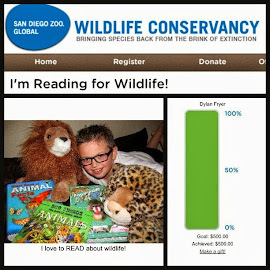 With the support and generous donations from friends and family, we have been able to surpass all of these goals to help make a better life for our animal friends at the San Diego Zoo and San Diego Zoo Safari Park. However, with such big goals (over $3,000 raised) we have not been able to give as much as we would like in other areas like animal adoptions, wish list gifts, and our monthly wildlife hero contributions. 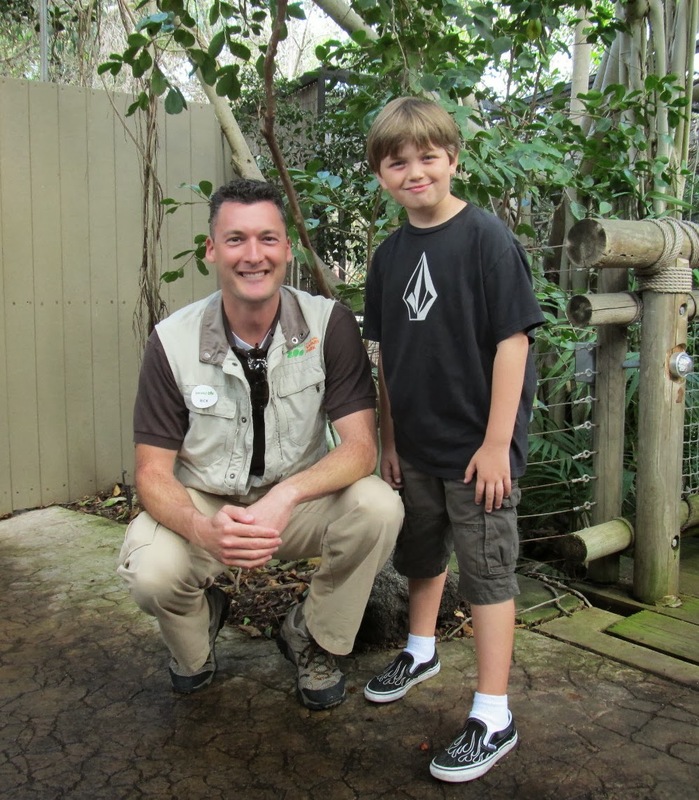 Many of the exclusive events Dylan and I are invited to attend throughout the year are part of the Wildlife Conservancy's monthly donor program. Meeting scientists and hearing lectures from those who have traveled to China's panda sanctuaries, flown over the Arctic looking for polar bear dens, or studied the breeding habits of the cheetah are just a few of the experiences we have enjoyed. Knowing that we can help and make a difference globally is what made joining the Wildlife Conservancy such an easy decision for both of us. We became Wildlife Hero's on Endangered Species Day in 2012 and have been helping to save animals all around the globe ever since. 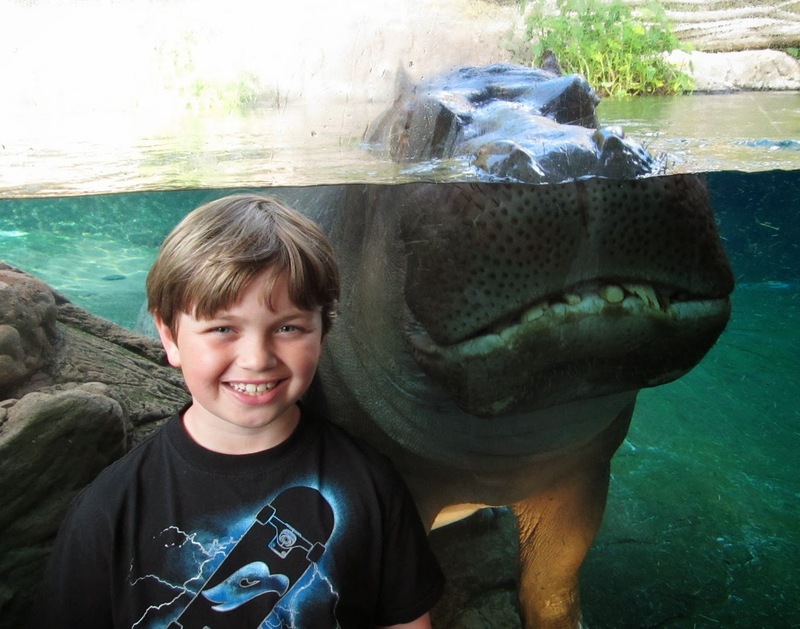 I support the Wildlife Conservancy because I know that their work is making a difference locally and globally. 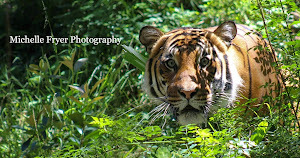 Whether I am giving my time or my money, I feel that I am part of a family working toward a common goal of saving the world's endangered species. Preserving wildlife, banking DNA, preventing disease, conserving habitat, restoring nature, and inspiring change are just a few of the things that my monthly donations support. 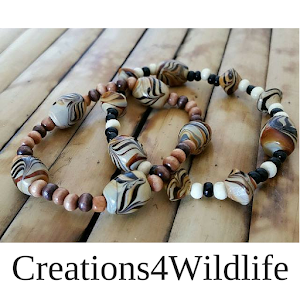 Creating awareness for endangered species and raising money for two new exhibits, which will have our names on plaques at the San Diego Zoo Safari Park (Tiger Trail) and San Diego Zoo (Amur and Snow Leopards) is something we are both proud and honored to be a part of. We considered starting another local fundraising venture, but instead decided to take a break and focus our efforts on the big picture. 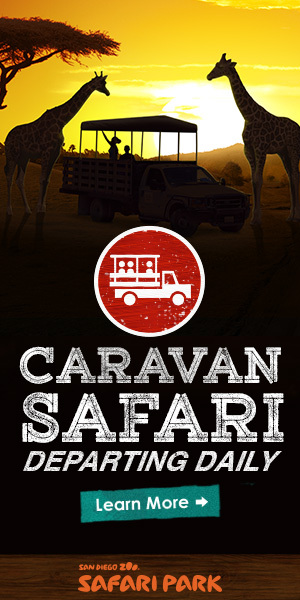 We are thinking globally and have decided to increase our monthly Wildlife Conservancy donation so that we can make a bigger impact in the field. 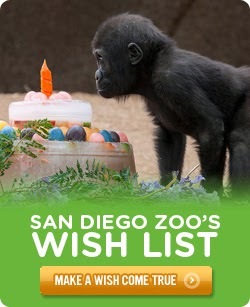 Locally, we will continue to make purchases from the monthly wish list and symbolically adopt animals. One of the wonderful things about being a Wildlife Hero is that you can do it from anywhere in the world ... which brings me to our challenge for you. 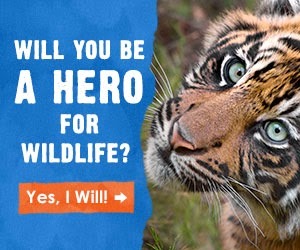 For as little as $10 a month you can become a Wildlife Hero and start making a global impact too. 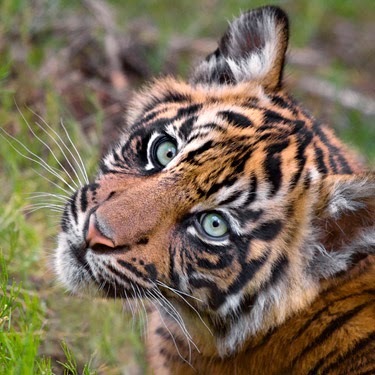 Visit endextinction.org today to join the fight against species extinction.